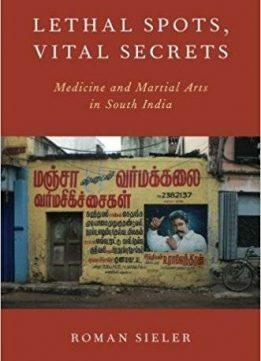 Lethal Spots, Vital Secrets provides an ethnographic study of varmakkalai, or "the art of the vital spots," a South Indian esoteric tradition that combines medical practice and martial arts. Although siddha medicine is officially part of the Indian Government's medically pluralistic health-care system, very little of a reliable nature has been written about it. 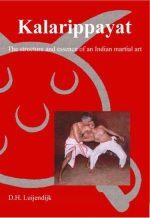 Drawing on a diverse array of materials, including Tamil manuscripts, interviews with practitioners, and his own personal experience as an apprentice, Sieler traces the practices of varmakkalai both in different religious traditions–such as Yoga and Ayurveda–and within various combat practices. 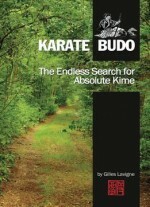 His argument is based on in-depth ethnographic research in the southernmost region of India, where hereditary medico-martial practitioners learn their occupation from relatives or skilled gurus through an esoteric, spiritual education system. Rituals of secrecy and apprenticeship in varmakkalai are among the important focal points of Sieler's study. Practitioners protect their esoteric knowledge, but they also engage in a kind of "lure and withdrawal"–-a performance of secrecy–-because secrecy functions as what might be called "symbolic capital." Sieler argues that varmakkalai is, above all, a matter of texts in practice; knowledge transmission between teacher and student conveys tacit, non-verbal knowledge, and constitutes a "moral economy." 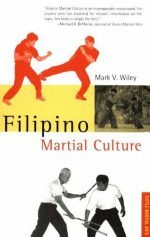 It is not merely plain facts that are communicated, but also moral obligations, ethical conduct and tacit, bodily knowledge. 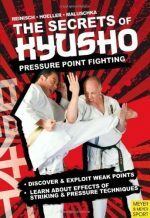 Lethal Spots, Vital Secrets is an insightful analysis of practices rarely discussed in scholarly circles. 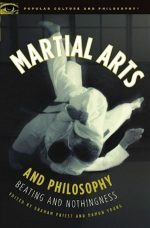 It will be a valuable resource to students of religion, medical anthropologists, historians of medicine, Indologists, and martial arts and performance studies.